Established in 1981, MED soon became a well respected and established company within the classic motorsport industry, building highly-tuned engines and manufacturing some of the finest products available for the A-Series. MED has specialised in A-Series engines since 1981, initially known as ‘MiniSprint’ and based in a small workshop behind a row of terraced houses in Leicester. Founder Steve Whitton, who remains with us to this day, was originally a time-served engineer and tool maker who developed his part-time engine building hobby into a successful full-time business. Countless championship titles followed, soon making MED engines, cylinder heads and tuning components the number one choice for A-Series competitors worldwide. 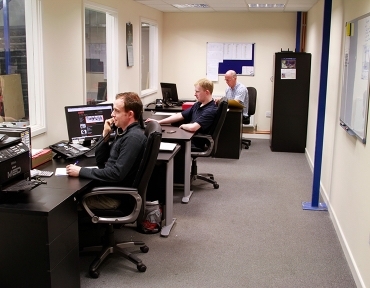 We have an expert sales and technical team on hand to answer any questions you may have. Steve and Lee Whitton have decades of experience building competition A-Series engines and are responsible for the majority of new MED developments each year. Blair Crook, our cylinder head machinist and specialist engineer, has been with us since 1998. Mini Se7en racer Stephen Colbran joined the team in 2017 after 10 years writing and photographing for MiniWorld and Mini Magazine. Sam Benford also joined us in 2017, a petrolhead with a taste for fast and quirky cars. MED now supplies many other leading engine builders and classic car specialists worldwide, proving that our products always meet the most stringent motorsport inspection procedures. 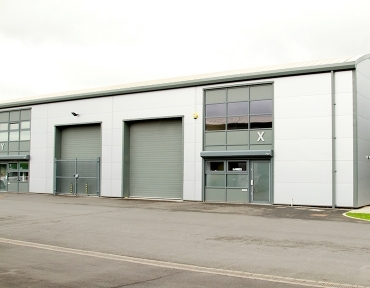 Having outgrown two previous workshops, we moved to our modern facility in Hinckley, Leicestershire in 2013. From here we design and export an ever-increasing number of high quality components to a global community of A-Series engine tuners. Our mail order department can handle orders from a set of decals to consolidating full race engine kits bound for overseas customers. 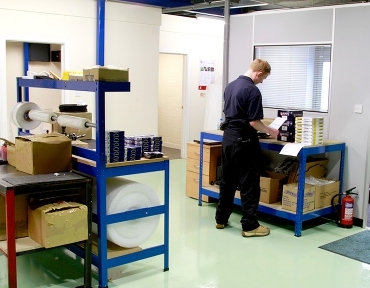 Our aim is simple – we want you to receive the best service, parts and engines to keep you in front of the competition. Are you keen to retail our high quality components? We have developed a network of valued MED trade customers around the world. Please contact us for more information if you are an engine builder or specialist looking to order larger quantities parts for your customer base.